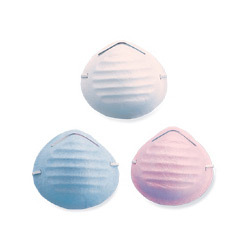 N95 mask & Flu Face mask manufacturer and Air filtration Media. 2. Compact design and rough particle filtration. 3. Fiberglass free, odorless, low breathing resistance and non-irritating to the skin. 4. Water repellant and protection against other non-toxic airborne dusts. 5. Color: white / blue / pink. 1. Product packing method： 50PCS/BAG/BOX; 20BOXES/CTN. 2. Minimum order quantity： 1 CTN (1000PCS).